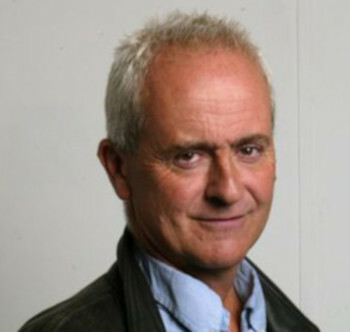 He has won various categories of the British Press Awards, and special awards for investigative journalism such as the Martha Gellhorn Prize, the Paul Foot Award and the Tony Bevins Prize). uncovering the phone-hacking scandal in Rupert Murdock’s newspaper empire. The resulting book, Hack Attack, was a Sunday Times Top 5 bestseller, shortlisted for the Orwell Prize (2015), shortlisted for the FT Business Book Of The Year Award (2014), and longlisted for the Samuel Johnson Prize (2014). Related journalism by Nick won further awards including the German Henri Nannen award for press freedom. Hack Attack is currently being made into a film by George Clooney. initiating the alliance of news organisations which published US war logs and cables obtained by Wikileaks. The Guardian’s role in the alliance attracted a Newspaper of the Year award. Dreamworks made the story into a film, Fifth Estate, in which his role was played by David Thewlis alongside Benedict Cumberbatch as Julian Assange. collaborating with the team which handled the British end of Edward Snowden’s leaks about the US National Security Agency. The Guardian and Washington Post were jointly awarded the Pulitzer Price for public service for their work with Snowden. He is a fellow of the Orwell Prize Foundation; an honorary doctor of literature at the London School of Economics and the Open University; and an honorary fellow of the University of Westminster and Goldsmiths College, London.